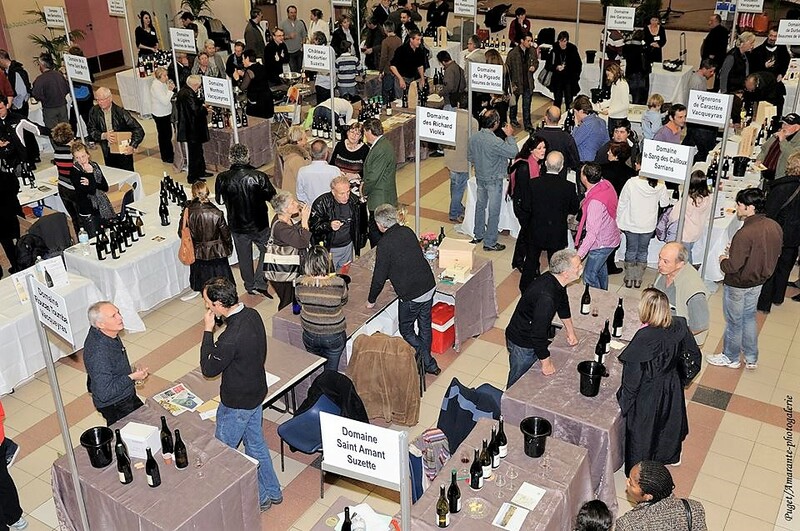 In what is now a time honoured tradition, the marché aux vins de Beaumes-de-Venise et Vacqueyras will return on the first weekend in December, celebrating these two famous crus from the southern Côtes du Rhône. It’s the perfect event for those in search of new taste sensations! For this new edition, local winegrowers and producers will be offering visitors tastings of AOC wines and local produce. Food and wine matching workshops will also be available, offering sweet or savoury pairings, including some that may come as quite a surprise. This will be a weekend with everything you need to get your Christmas celebrations off to a gourmet start!